Created by Marcus Collins. 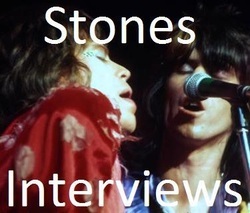 The full text for most of these interviews can be accessed freely. The others require a subscription to Rock’s Backpages, which is an incomparable resource for the history of British and American popular music since the sixties.